The Moon is in Pisces until 1:04 PM. The Moon is void from 1:07 AM to 1:04 PM. The Moon is in Aries from 1:04 PM forward (until Thursday, May 5th, at 1:10 PM). The Moon is waning and in its Last Quarter phase until 10:47 AM / the Moon is waning and in its Waning Crescent phase from 10:47 AM forward. A Last Quarter Moon occurred on the 29th, and a New Moon will occur on May 6th. 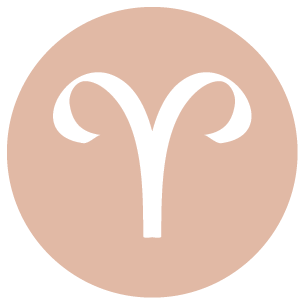 You can be a little retiring in the first half of the day, dear Aries, and this can be helpful as you take a step back from overly competitive situations. You are likely to be feeling good, productive, and hopeful. Practical solutions to problems may be found now. The Moon enters your sign early afternoon, and this can energize you emotionally, increasing your need to connect with others. You may be taking on a more nurturing role or in a position to take the lead for someone’s care now, and you’re especially comfortable doing these things. You are more inclined to defend or protect people you care about, as well as cherished ideals and values. 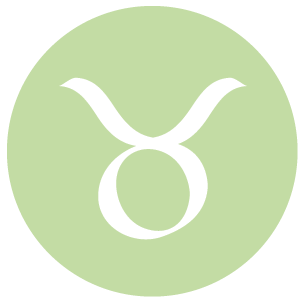 The morning is good for socializing, connecting, and getting in touch with others, dear Taurus. You could be feeling more optimistic about a relationship or creative project. Early afternoon, the Moon moves into your privacy sector for a couple of days, and this stimulates a need for a little more rest, introspection, and reflection, which can do you very well particularly as a New Moon will occur in your sign on the 6th, signifying a personal new beginning. This is an excellent time for gaining some emotional refreshment. For some of you, today is especially strong for supporting others or taking the lead on a matter that needs to be put behind you. Responsibilities are on your mind as you begin the day, dear Gemini, and you can be in the position to solve problems and define goals. 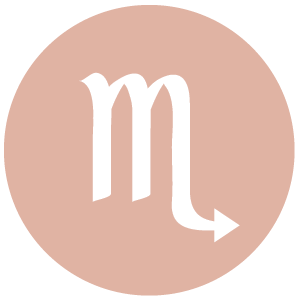 The Moon’s move into your social sector early afternoon is a freeing influence, and it’s helped by Moon-Mars and Mars-Ceres influences that facilitate going after what you want and taking charge. You are in a good position to both help others and tend to your own needs now. You may feel energized by supporting others or receiving support. The morning brings good energy for connecting with others, formulating goals, and feeling hopeful about where you’re headed, dear Cancer, particularly in broad terms and in terms of dreams and wishes. The Moon moves into your performance and reputation sector early afternoon, and the more practical side of goal-setting can come into focus. You may be in the position to take charge at work, or there can be a situation where you actively support others and take the lead in so doing. Health matters can be in focus, and you may be looking for answer and solutions with a good chance of finding them as you are in an especially take-charge frame of mind. 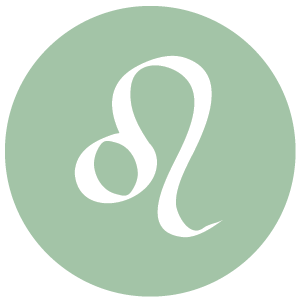 Your personality is shining today, dear Leo, and you are seen as a leader, particularly on creative and romantic levels. You are ready to take charge, make plans, and solve problems. The Moon moves into your spirit sector early afternoon, and this can lift your mood further. It’s a strong time for enjoying different or non-routine activities, for nurturing a creative project or romance, and for solving problems related to design. While your mood is exploratory, you are also in a good position to make order out of a chaotic area of your life now, if need be. 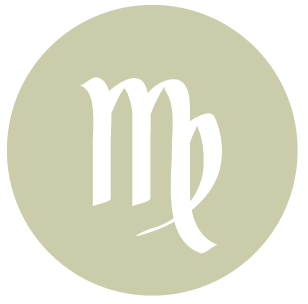 Your finer traits are in the spotlight this morning, dear Virgo, making it a great time to gain appreciation. This can be a relationship-focused day whether or not you’re spending it with others, and while you are especially conciliatory, there is a stronger need or desire to take the lead on the levels of support and nurture. There can be a stronger focus on basic systems in your home life, particularly related to nutrition, home economics, and organization. The need to take charge of self-care programs or to take care of a family member or intimate partner can be in focus now. Home life can be demanding but lively. 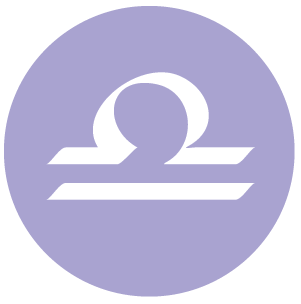 The first half of the day tends to bring out your need to take care of business, get organized, and to learn useful things, dear Libra. Good conversations and helpful information can be in focus, and what you hear or read now can raise hopes and moods. The Moon moves into your opposing sign early afternoon, and there is a more social focus emerging. This can be an excellent time for talking about burning issues, particularly with a partner or special friend. You’re looking for real solutions to problems, and although you may go about this with more force than your usual diplomatic style, you are more likely to find what you’re looking for now. The day has a take-charge feel to it, dear Scorpio. You are looking for answers to problems, particularly on practical levels. It’s a powerful day for taking care of business, putting effort into caring for prized possessions or valuables, handling money efficiently, and taking charge of a health matter. You may be looking for products that help boost health and nutrition, or that help improve your work and the efficiency of your daily routines. 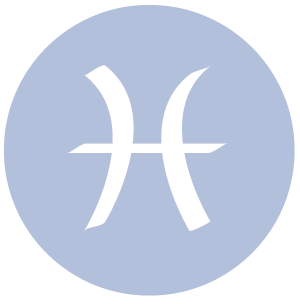 The Moon moves from your pleasure sector to your work and health sector early afternoon, shifting emotional focus to daily affairs and self-care programs for the next couple of days. 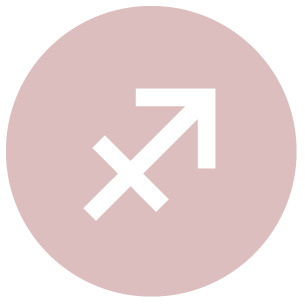 An early morning Sun-Jupiter influence boosts your spirits and supplies you with a happy dose of optimism, dear Sagittarius. You could be feeling especially good about, or on top of, business and work matters. It’s also a good time for making health and fitness plans. Early afternoon, the Moon moves into harmony with yours, further boosting your confidence and desire to get things done. You are in a strong position to take charge of matters of health, nutrition, and self-care today. You might also enjoy paying special attention to a romantic partner or a creative project – you are taking the lead and taking care of special people and projects in your life. 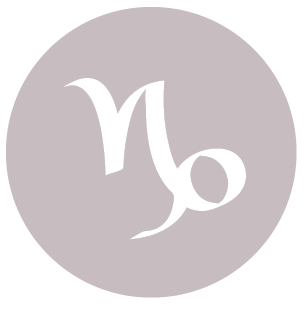 You can be filled with interesting, creative ideas today, dear Capricorn, and feeling very positive about a special project or person in your life. The first half of the day is idea-focused, but by early afternoon, you’re looking to make some changes. Not satisfied with theory only, you can begin to look for real solutions that you can employ right away, particularly related to your emotional life and family or home matters. Activities with family or people very close to you may be in focus now, and can strengthen a bond. You could find yourself guiding and actively supporting, or possibly even defending, people you care about. 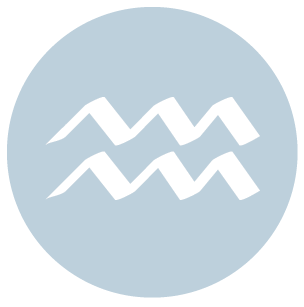 There is a stronger attraction to unusual, challenging, and controversial ideas and methods today, dear Aquarius, particularly related to emotional or psychological health. You are approaching and solving problems that seemed a little too overwhelming or difficult on other days with complete confidence right now. The desire is to make progress, positive change, and improvements in your life that lead to a more empowered feeling. Early afternoon, the pace picks up on mental levels with the Moon’s movement into your communications sector. You can find yourself wanting answers and solutions and less inclined to idle chitchat as a result. This can be a powerful time for talking through problems with a friend or partner. This morning is good for big-picture thinking, dear Pisces. While you can get quite worked up about things that are not running smoothly today, you are able to rise above the problems in order to actively seek answers. 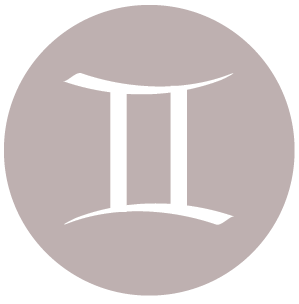 The Moon continues to transit your sign until early afternoon, and you have a strong desire to feel more emotionally connected with the world around you. The Moon’s subsequent move into your resources sector tends to settle your emotions, as they feel less urgent. You are more inclined to put feelings aside long enough to get things done. This is a powerful day for finding answers to business or financial problems. You can bring a special touch to whatever you do. You may be in the position to defend or support someone you care about. 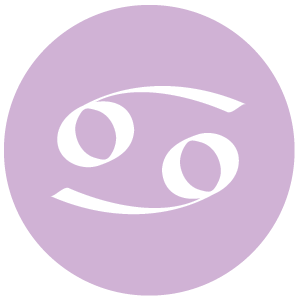 If Your Birthday is May 3rd, If Today is Your Birthday full horoscope here. You are confident and optimistic. Make the most of this sunny period to expand your horizons. This is a time when we feel confident and supported enough to pursue our desires. It’s a good time to take steps towards making ourselves feel more secure and safe, and for family or domestic activities. This is also a period when we more readily support or defend others. Sabian Symbol: A large well-kept public park. Sun 03° Taurus 13' 58"
Moon 26° Sagittarius 37' 29"
Mercury 08° Aries 33' 30"
Venus 03° Aries 38' 50"
Mars 15° Gemini 24' 46"
Chiron 03° Aries 40' 08"